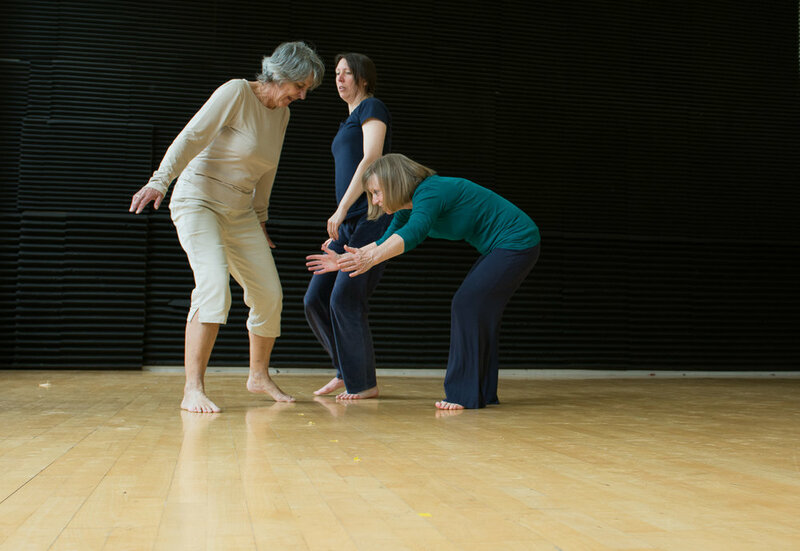 Creative Ageing — Paula Turner | Newcastle based Yoga Teacher, Dance Artist, Creative Ageing Pioneer and Participatory Arts Specialist. 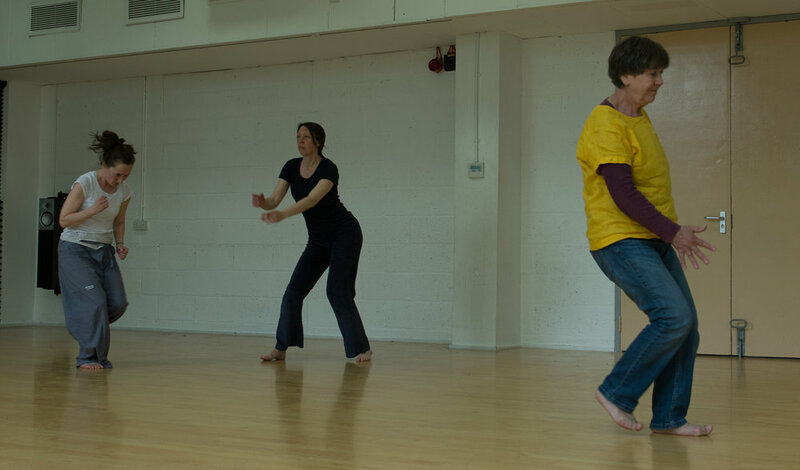 Paula Turner | Newcastle based Yoga Teacher, Dance Artist, Creative Ageing Pioneer and Participatory Arts Specialist. 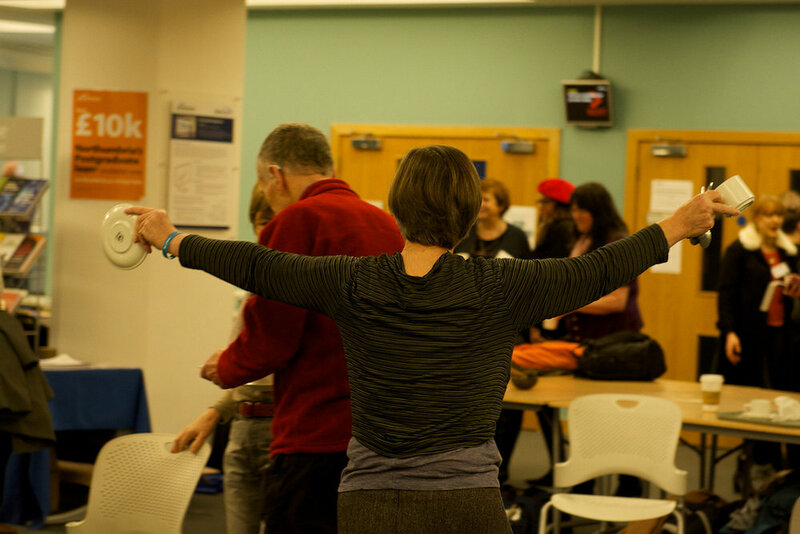 My work offers an alternative approach to instrumentalist ideas about creativity and older people. My practice has been shaped by carefully listening to what people say. Comments like those below inform what I do and how I do it. “I want something interesting to do...not the same things week after week"
I am continually experimenting, questioning and taking risks with the content of my work with elders whilst trying to make it inclusive, enjoyable and suitable for the people and the context I am working in. Curious about our cafe? A Smorgasbord of life. My article"The art of lingering, loitering,meandering and mingling" features in - Ageing in Public.